Each Nordic Spa in the range is manufactured with the same craftmanship and quality. Hand-crafted from the finest materials available often seen on more expensive Spas, Nordic Spas, built in the USA, represent superb value for money. Simple, uncomplicated relaxation! The flush-mounted, touch-button Digital Spa Control Panel provides full digital spa control. It provides on/off control of the dual speed 2.5hp massage pump. It also provides pinpoint setting and control of the spa water temperature via the integral 4kw heater and thermostat and control of the spa filtration cycles and timing. The spa shell is made from American manufactured durable polyethelyne in. This delivers the greatest possible value in hot tub living, from durability and safety to sheer, sparkling beauty. 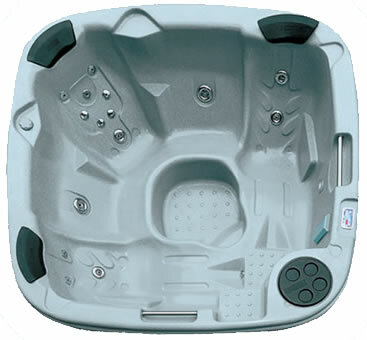 The spa seats 6 and the versatile bench seat can be used for a full body massage from the whirlpool jet. From a gentle, comforting caress to a powerful and invigorating massage, the jets are stainless steel jets with two additional four way Dual Therapy System (DTS) turbo jets enabling you to choose between a selective back massage or a training room whirlpool function. 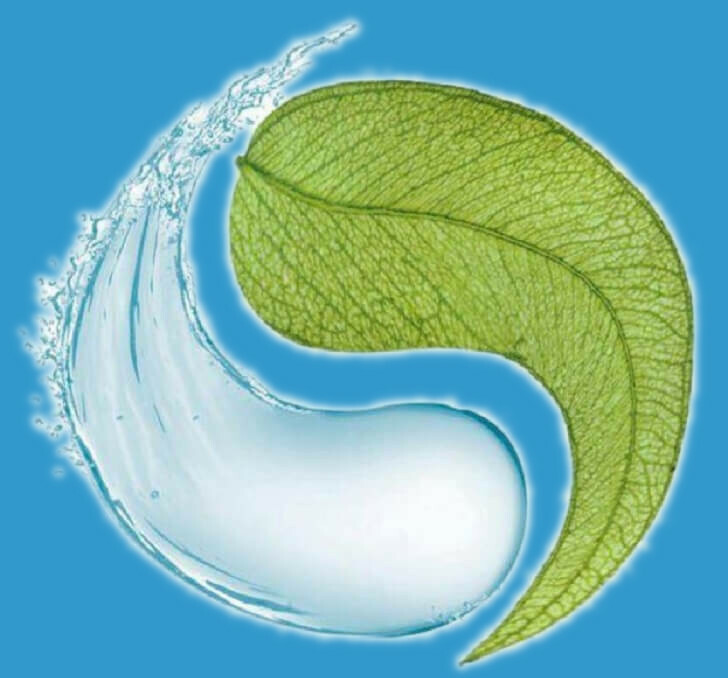 The water heater is typically the most vulnerable component of any hot tub, due to the combination of high heat, water, scale and spa chemicals. To combat this, our heater elements and housing are made to provide optimum protection in the harsh spa environment. This powerful heater will also heat your hot tub quickly and efficiently. The Nordic Crown XL comes with a multi-function LED underwater mood lighting as standard. We only stock this hot tub in glacier white with a synthetic cedar cabinet, however it is available as special order in any of the colour options shown below.